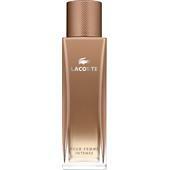 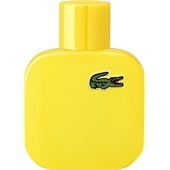 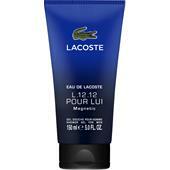 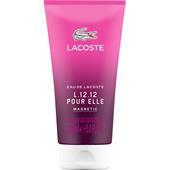 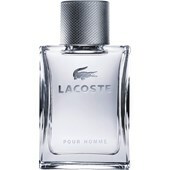 In the middle of the twenties, the brand Lacoste was grounded by accident by René Lacoste, a successful tennis player. 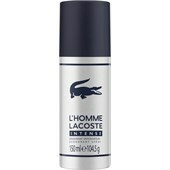 Over the years, Lacoste designed not only sport wear, but expanded the range into pullovers, T-shirts, trousers, blouses, jackets, and coats as well as hats, bags and umbrellas, alongside his typical polo shirts. 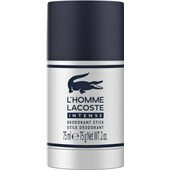 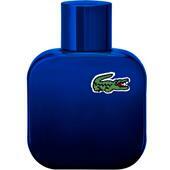 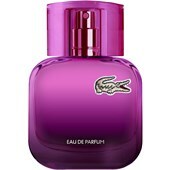 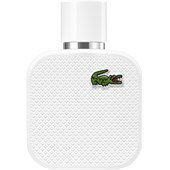 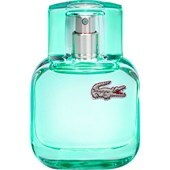 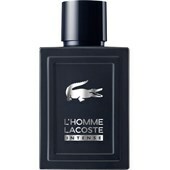 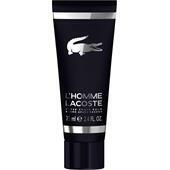 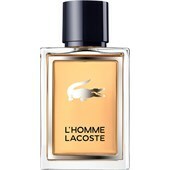 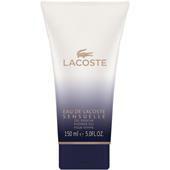 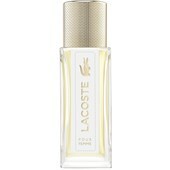 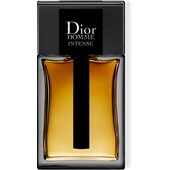 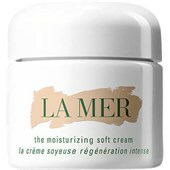 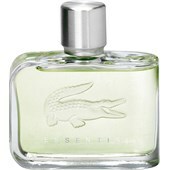 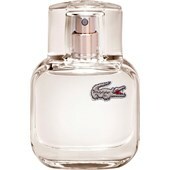 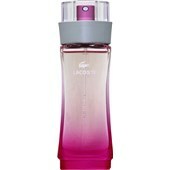 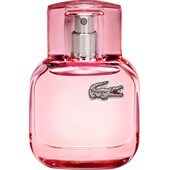 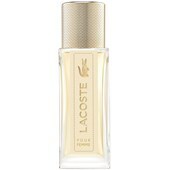 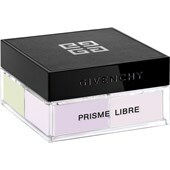 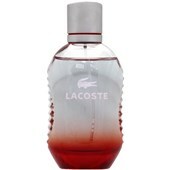 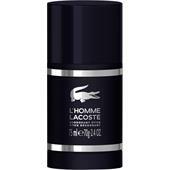 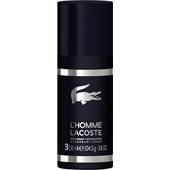 By contrast to other large brands, Lacoste advertised with unknown faces to demonstrate a return to normality.For some time now, the comprehensive range of the company has also included several fragrances.